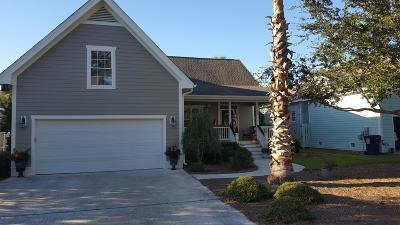 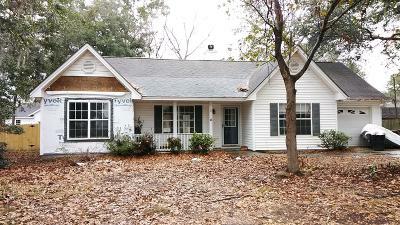 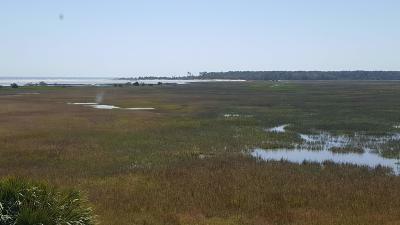 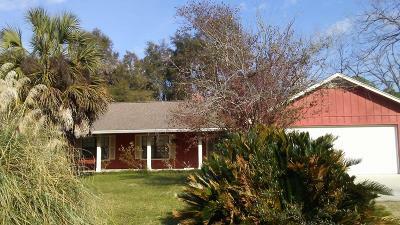 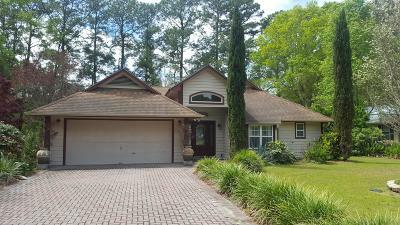 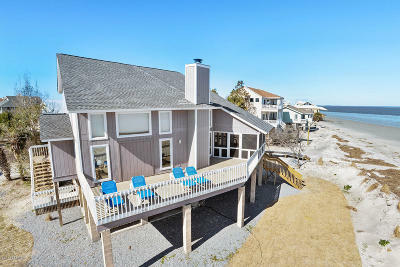 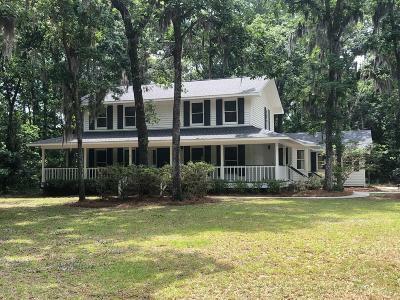 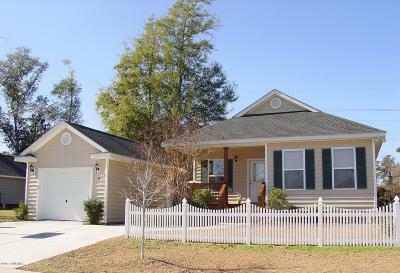 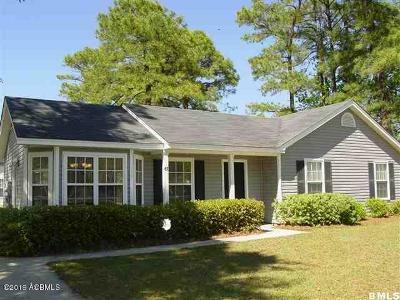 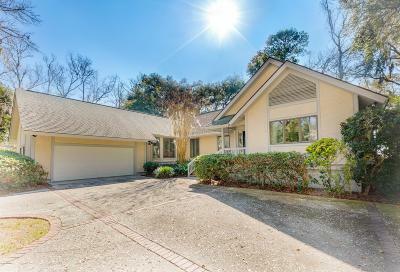 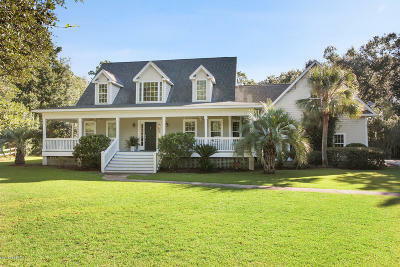 Featured Properties for Sale Listed by Our Team in Beaufort SC and surrounding area. 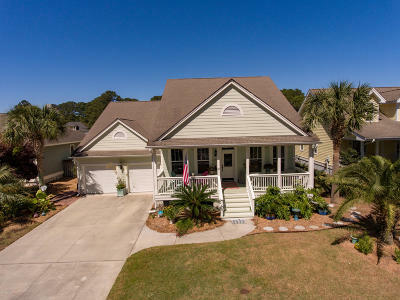 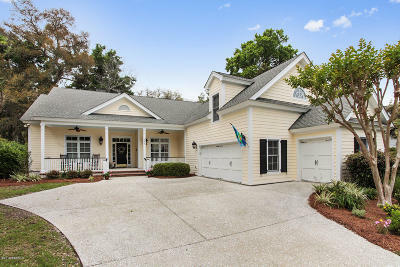 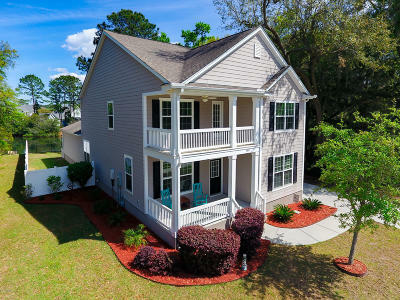 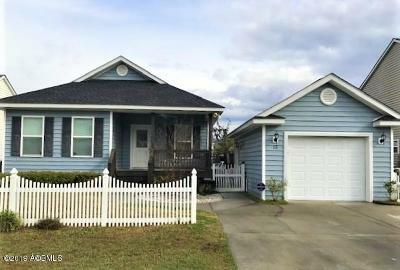 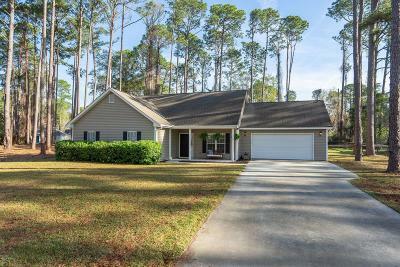 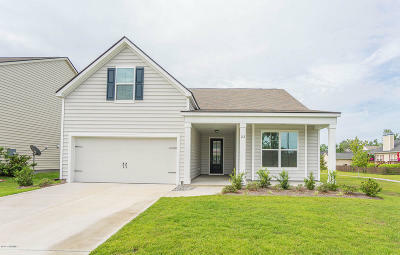 Our Consultants’ current Featured Real Estate Listings in the Greater area of Beaufort South Carolina; including Single Family Homes, Condos, and Townhouses. 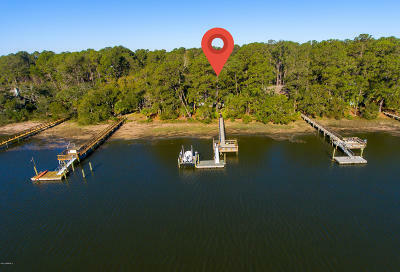 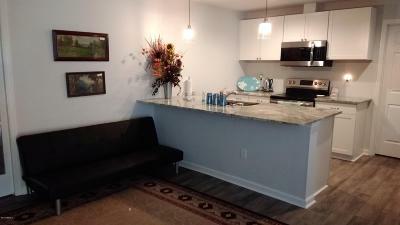 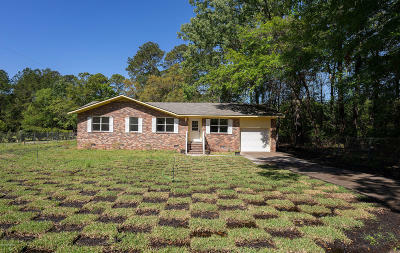 Request a private showing with one of Our Real Estate Consultant by visiting our local office at 910 Charles Street, Beaufort SC 29902 or by calling (843) 521-2022.